Ned Devine’s Irish Pub may look like your average Boston pub but the food is anything but! Located one end of Quincy market, it’s an easy spot to get to and not one to be missed. Serving up the ultimate in East Coast comfort food, Ned Devine’s will not disappoint. I have been several times and always leave with a stuffed and happy belly. My current go to on the menu, though everything is delicious, is the lobster pot pie. It is truly truly a pot of heaven, also a pretty generous one at that. I don’t like anything that tastes too fishy or too strong of seafood, so I was a bit hesitant the first time i ordered the dish. I can’t even bring myself to think about my life had I never had this lobster pot pie. This dish is the perfect balance of richness with delicate lobster flavouring. 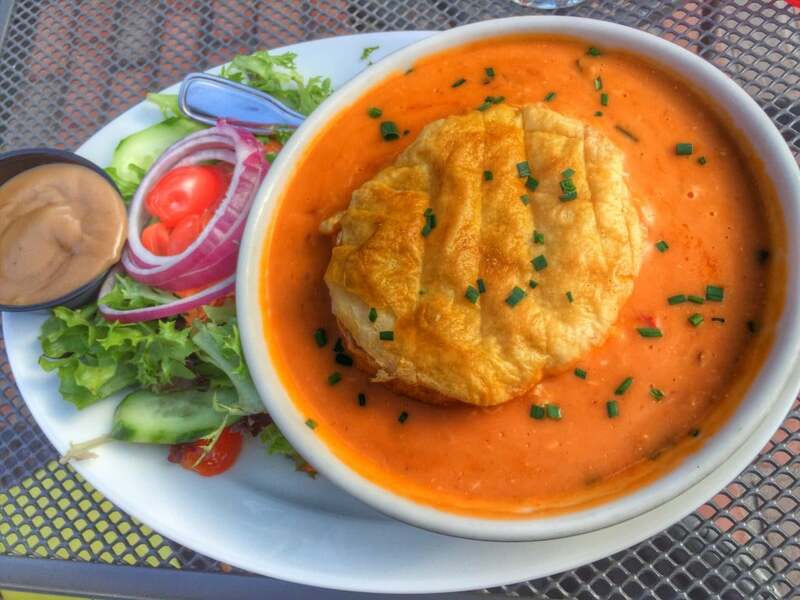 The first bite fills your mouth with the creamiest and smoothest bisque you have ever had. 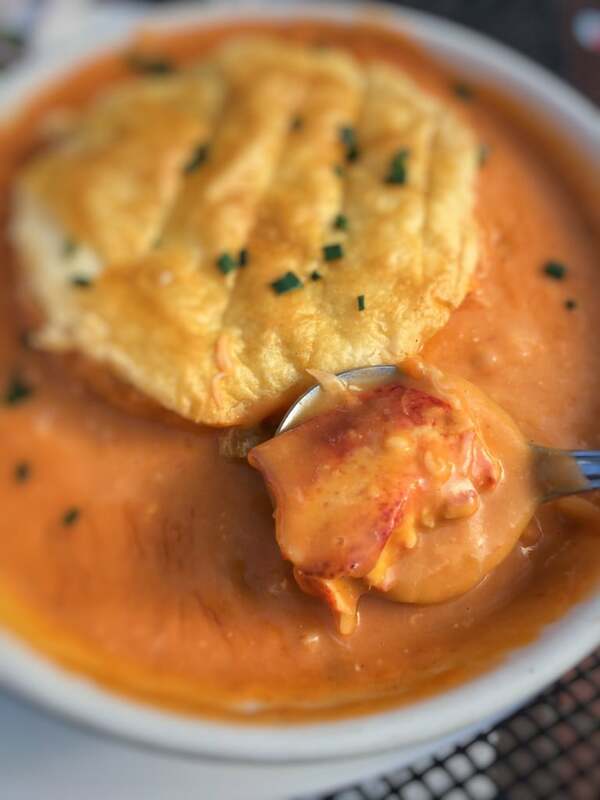 The lobster flavor throughout is delicate and pairs perfectly with the rich bisque. Little pieces of carrot and potato add texture along alongside the succulent tender chunks of lobster. All of this deliciousness is topped off with a hat of buttery flaky puff pastry. You have not experienced a pot pie until you experience this one, please do not deprive yourself of the experience. Complete menu and information on Ned Devine’s website HERE. Next time you find yourself in Boston, how about trying something different? 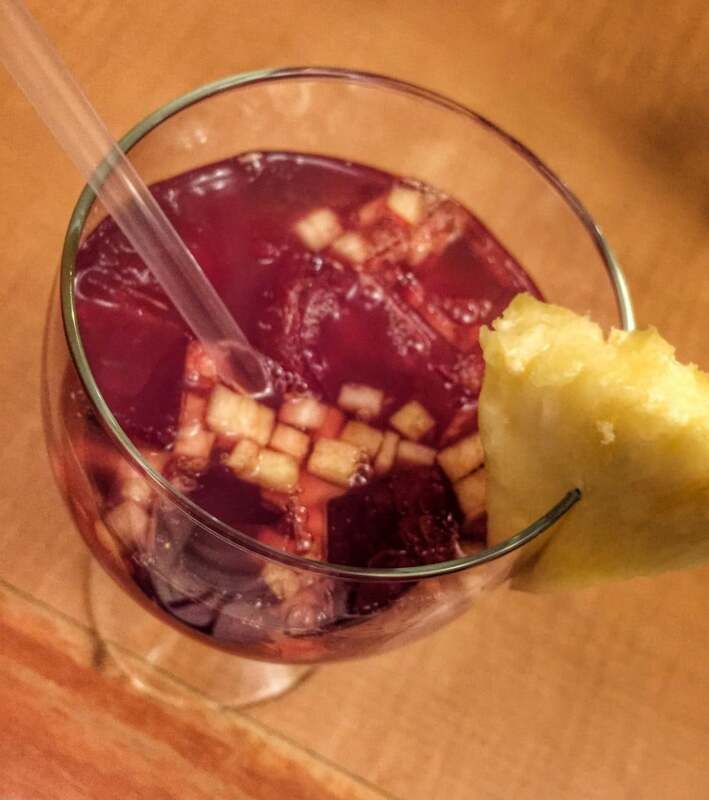 Take a trip to East Boston and experience a little bit of Peru right in the heart of Massachusetts. I visited Rincon Limeño restaurant with a co-worker from South America who promised me this was the spot to get an authentic Peruvian meal.